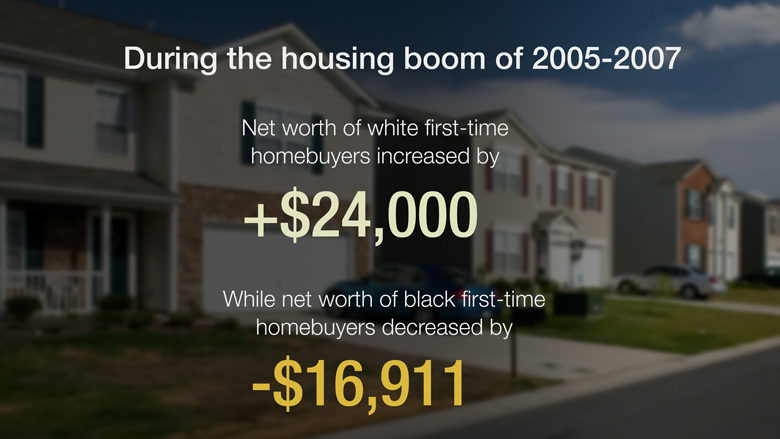 Blacks who purchased their first homes between 2000 and 2010 would have been wise to hold on to their money instead. According to new research from Johns Hopkins University, blacks were much more likely than whites to experience major declines in their overall net worth -- regardless of whether they bought their homes before or during the Great Recession. 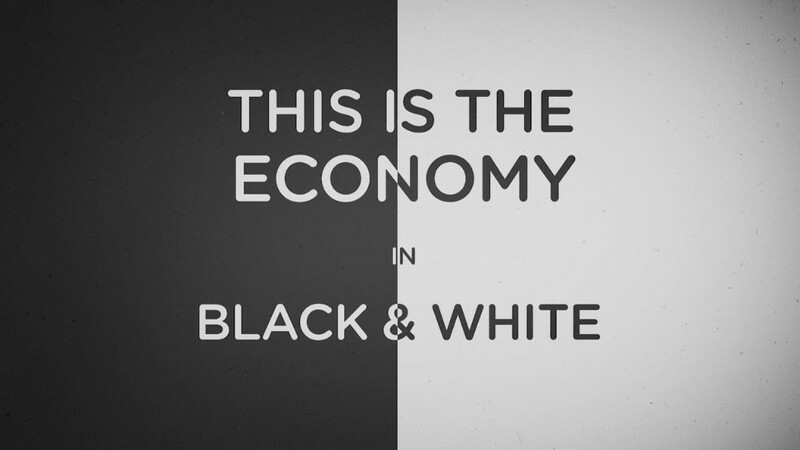 "We expected that both whites and blacks would lose if they purchased right around the recession and they did," said Sandra Newman, a professor of policy studies at Johns Hopkins who co-authored the report. But what the researchers didn't expect were such stark racial differences. For example, blacks who purchased their first home between 2003 and 2005 suffered a 23% loss in net worth. In the same period, the net worth of white first-time homebuyers jumped as much as 50%. The disparity persisted after the housing market crashed. Between 2007 and 2009 -- the peak of the subprime mortgage crisis -- net worth for black first-time homebuyers decreased 43%, compared to 33% for whites. Net worth, or wealth, is defined as the value of assets including a home, retirement savings and earnings -- minus the debt owed against those assets. The racial wealth gap in the United States has been consistently wide for decades. Median wealth for white families hovers at about $134,000, compared to blacks at approximately $11,000 and Hispanics at around $13,900. Blacks also tend to earn less than whites. As a result, the majority of wealth that people of color tend to accumulate is connected to the value of their home. "It's of great concern, because for many of these families that was their wealth, that's what they have," Newman said. Part of the reason why blacks lost wealth is because their homes did not appreciate in value as much as those owned by whites, particularly if those homes are in majority black communities that experienced high rates of foreclosure and declining rates of homeownership. In fact, the loss in net worth was so significant for blacks, some families may have been better served had they not bought homes at all. "If they were renting they would not have lost all this equity in the home," Newman said. "They could have invested that money or put it under the mattress."